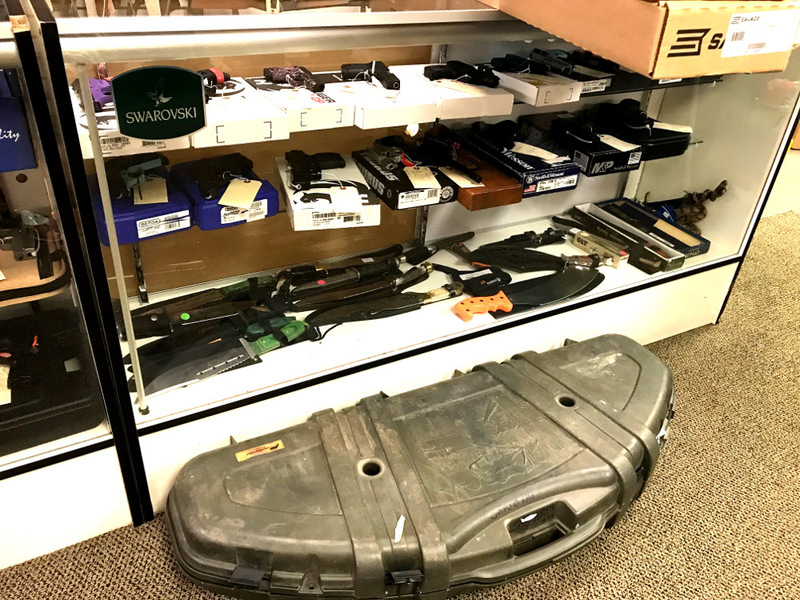 We have the more used firearms than any local gun shop. 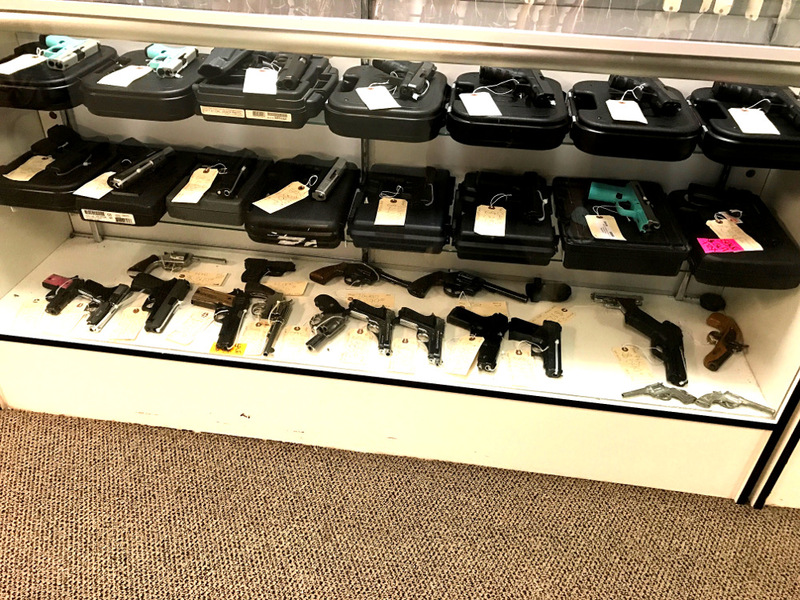 We have a wide selection of NEW IN-DEMAND model handguns, and conceal carry firearms. All of our new guns have a lifetime warranty. Stop to get the new items before someone else does. 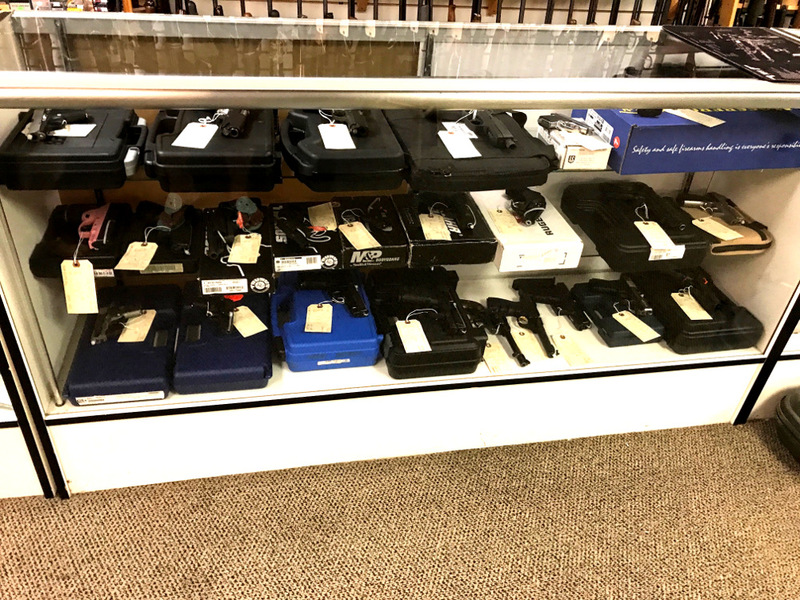 Nostalgia pieces are found here… Guns like Dad or Grandpa had. 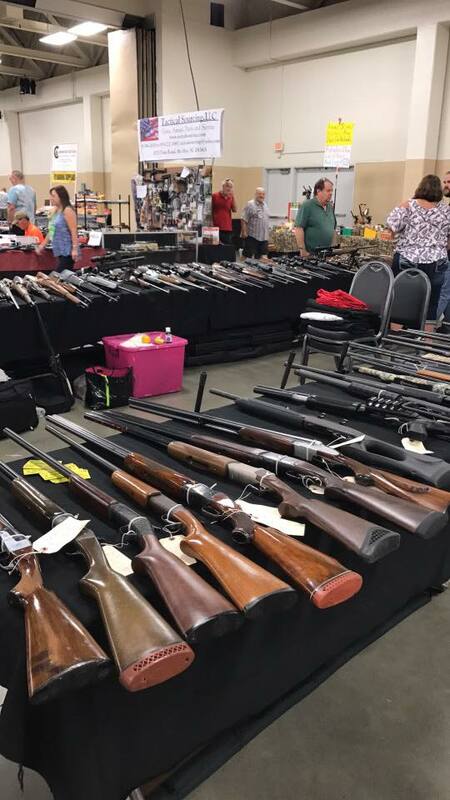 Crystal Coast Pawn goes to the New Bern Gun Show and as far as Raleigh for some shows. 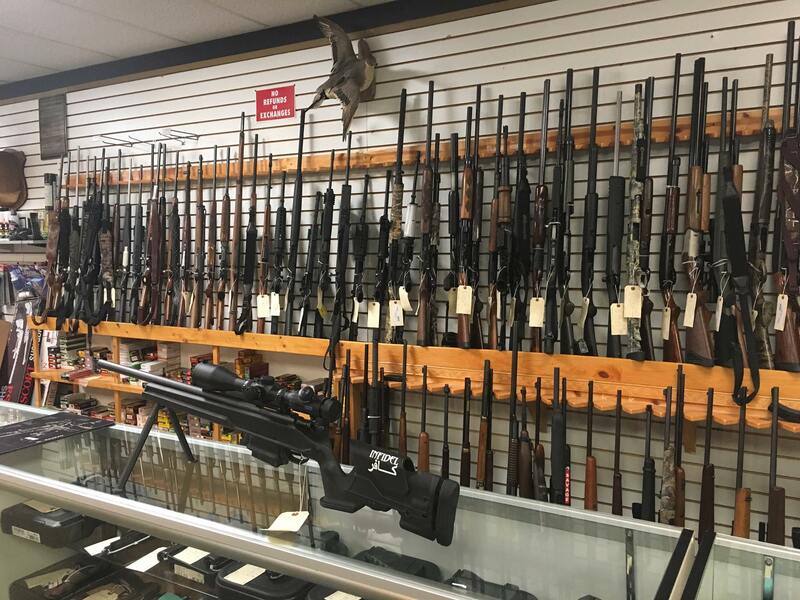 We have the largest selection of guns at these shows, and we like to trade.